Striking Distance by Pamela Clare is the 6th installment in the I-Team series. This is a romantic suspense series; this story features reporter Laura Nilsson and Navy SEAL Javier Corbray. dangerous move of her life. “Baghdad Babe,” spent eighteen months in an Al-Qaeda compound after being kidnapped live on the air. Two years later, she’s still wondering why. Laura’s rescue did. No woman had stirred his protective instincts the way she did. And he wants her more than he’s ever wanted anyone. It has been a while since I’ve done My Week In Review. I haven’t been very good about blogging of late so I thought that this might be a good way to catch everyone up on me and my little corner of the world. Word to Describe the Past Week: Tired!! Not sure if it is too much work and too much gym coupled with not enough sleep, but I have been a tired girl this week. Thursday night I went to bed right after dinner and was asleep by 8:30 PM. Yikes! Sadly, the trend is continuing as I wasn’t able to sleep in yesterday or today. Books: I haven’t done much reading of late. Shocker, I know!! 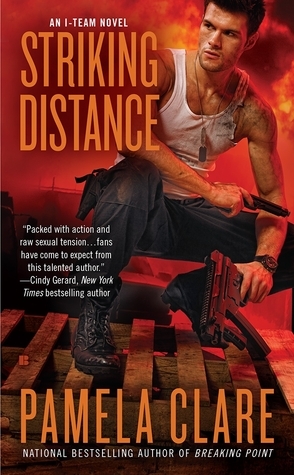 I did re-read Sonoran Heat (review to come), and I’m dying to get started on Pamela Clare’s latest I-Team release, Striking Distance. 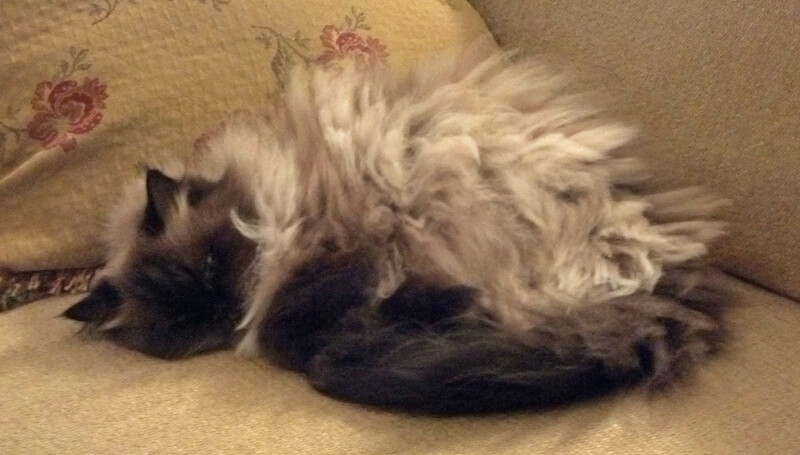 Writing: I was a NaNoWriMo slacker this past week. However, I am happy to report that I wrote a whopping 4K words yesterday on my story. Big yay! It brings my total to just under 10K words. I hope that I can keep the writing roll going this week. 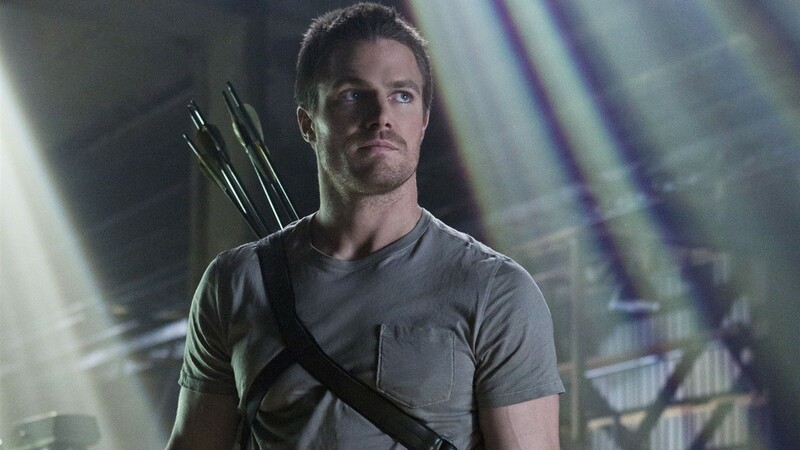 TV/ Movies: Haven’t been to the movies (I do want to see Ender’s Game, though), but I am totally hooked on CW’s Arrow. Stephen Amell is ah-mazing! Ladies, have you seen the ladder stunt or those abs? Yum-my! Yes, I’m a bit addicted (in case you couldn’t tell)! Music: My current workout playlist is a combo of songs from Teen Wolf. The techno/ dance music is great for getting me going during cardio and pushing me through lifting weights. Surprise of the Week: I had a gentleman buy me a Starbucks coffee (without asking, he just did it) and wish me an early happy holidays. Have no idea who he was, but I really appreciated the gesture! This week should hopefully not be as busy – fingers are crossed!! I’m excited to hit the gym on Monday. I’ve designed my own workout (actually combined pieces of other workouts along with advice of guys at the gym) so I’m anxious to see how it goes. Do you realize it has been 16 weeks that I’ve been seriously spending quality time in the gym? I’m happy with the results and want to keep pushing myself to carve more muscle.